All events for Baby Play Time! Interlochen Public Library, 9411 Tenth St.
Baby Play Time! 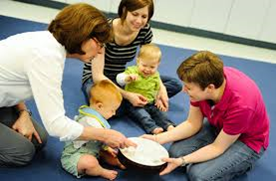 Join Miss Sharon the 1st and 3rd Friday every month at 10 am for stories, songs, movement and music! Enjoy the Library's early literacy toys, puppets & books.